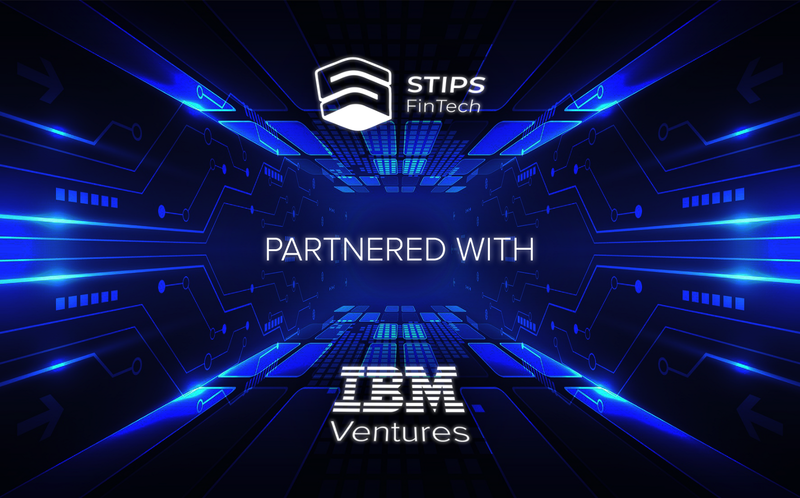 STIPS|FinTech has become an IBM Ventures partner and has won a grant for development of its blockchain project. IBM Ventures is a world-famous venture division of the computer giant that played an important role in the world of blockchain by taking part in the development of Hyperledger Fabric as well as some other projects based on it. In pursuit of promising blockchain projects IBM Ventures offered a grant to support such projects. After a series of talks between IBM representatives and STIPS developers, and upon analysis of the project philosophy and infrastructural significance, we were selected and got a chance to use IBM’s software and technology resources for important amount of money during one year! In addition, our employees will take part in the IBM workshop on the use of cloud services. “It’s a big step for us and it shows that our team is working in the right direction! Our community and early investors can count on promising outlook of the STIPS token and the platform. Soon we will present an MVP of the flagship platform STIPS|Oculus that will include solutions, which are new to the market, for fundamental analysis of crypto assets” — Dmitrii Kotegov, CEO STIPS|FinTech. If you haven’t bought STIPS tokens on ProBit yet, we recommend doing it now, since soon the current price will go up drastically! Decentralized crypto-finance ecosystem for smart investing and asset management.